Also known as Thalang, the spectacular province of Phuket is a major tourist destination. In spite of being a small province in the southern part of Thailand, it includes outstanding visitor attractions. The main highlights of the province are the fantastic beaches of which most of us have surely already heard. 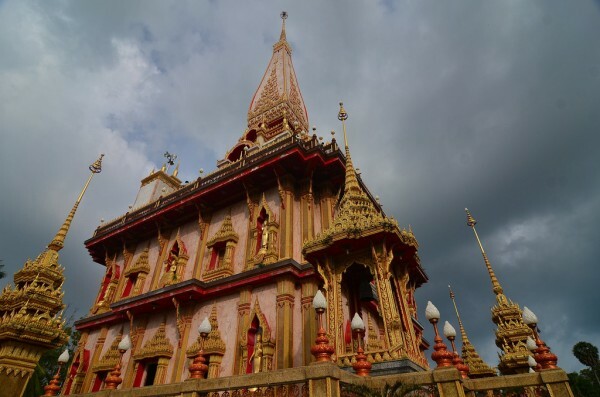 But have you heard about the other attractions of Phuket such as Wat Chalong or the Big Buddha? 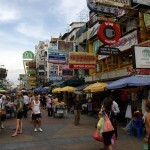 If you decide to visit the fantastic province of Phuket, read the following article. It will contain useful information about the best visitor attractions of it. Visit as much as you can and these will surely make you a memorable experience. As I already mentioned it, the beaches are the highlights of the province. These are extremely popular among tourists and attract a huge number of visitors every year. 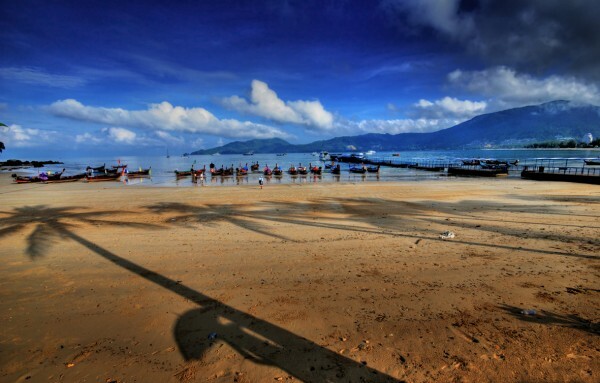 Hat Patong is the most developed beach of Phuket. It is dominated by fantastic hotels and restaurants and offers great outdoor activities ranging from jet skiing to surfing. The beach is also famous for its vibrant nightlife. 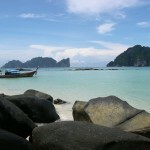 Other well-known beaches include Kata Noi, Hat Karon beaches and others. The most significant Buddhist temple of Phuket is Wat Chalong. This beautiful temple was dedicated to two monks who are highly venerable by local people. 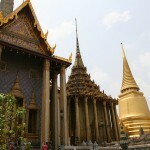 It is a significant tourist attraction which houses the statue of Luang Pho Cham. For those who love to visit Buddhist temples, it is a must-see attraction. An important monument of Phuket is the Two Heroines Monument which was raised in the memory of two women who rallied local people in order to defend the invasion of Burmese in 1785. They disguised women as soldiers, deceiving the Burmese. After a month the Burmese retreated. The monument is a popular visitor attraction of Phuket. 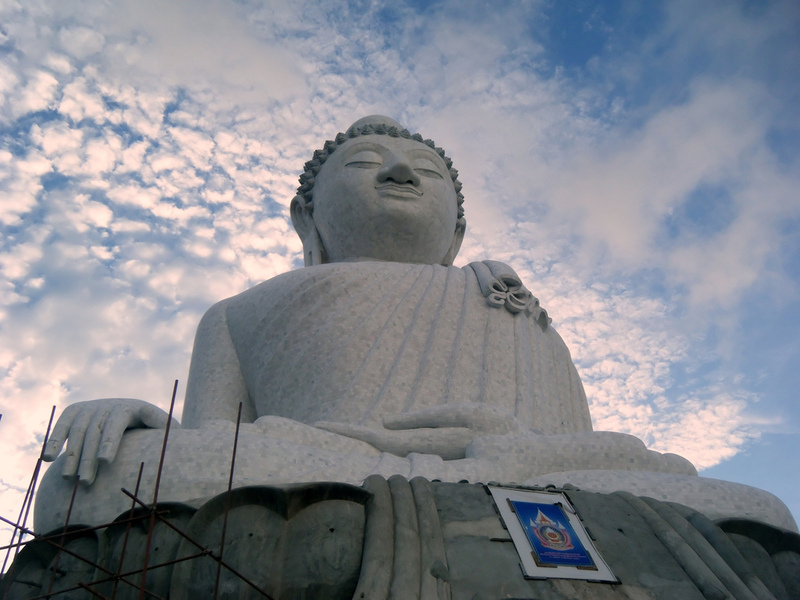 A very famous attraction of the province is the statue of the Big Buddha. It can be found near the town of Phuket, sitting on a hilltop and overlooking the surroundings. The 45 m high statue is highly revered by Thai people. The attraction is easily accessible from Kata Beach. As for the museums of the province, the most important is the Thalang National Museum. It is situated adjacent the Two Heroines Monument. The museum was established in 1985 and houses great collections of objects relating to the history of Phuket and ancient artifacts which were discovered on the coast.